When you visit the big capitals and tourist centres of the world a stop of their famous museums is a must. Keeping the living memory of human civilization and art, these are the modern treasuries of humanity, whose value far exceeds that of any national bulleon. 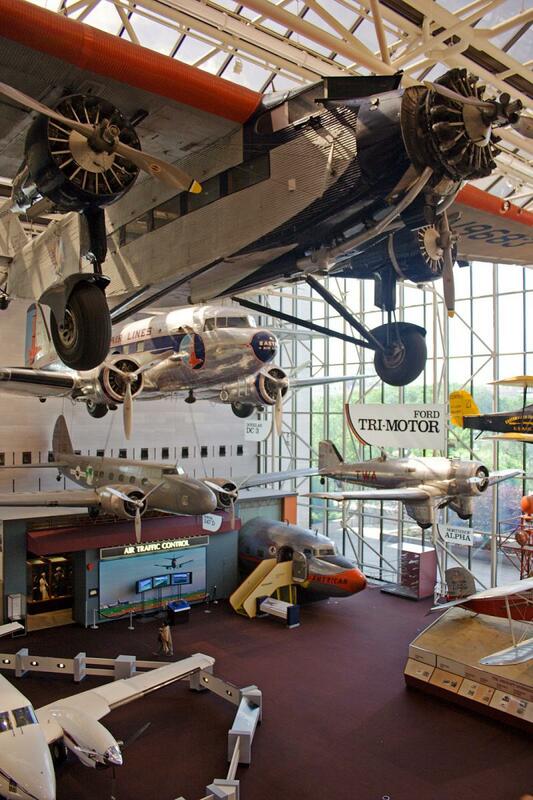 Visiting any of these museums would be a thing to remember for the rest of your life! How much does it cost? £14 for general ticket and full access to the museum. Number of visitors per year: Over 2.5 million. 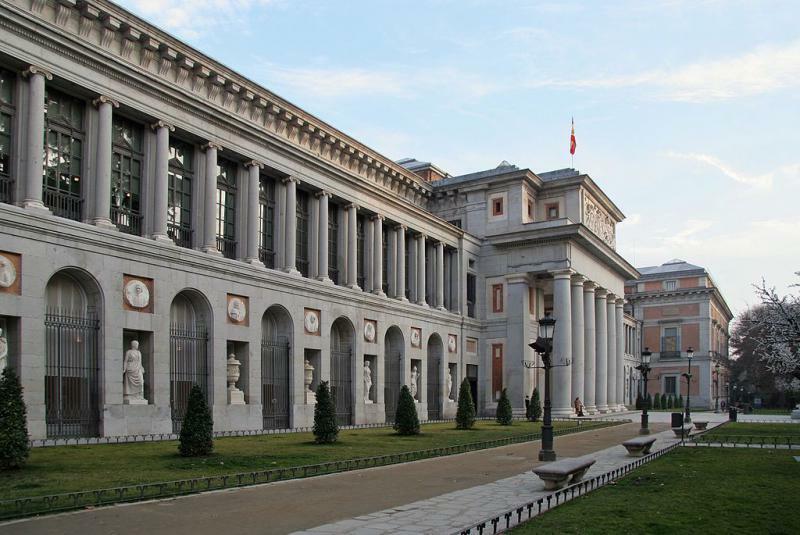 Main attractions and exhibitions: One of the best collections in the world of Picasso and Goya. You can also see some of the finest works of the greatest European masters of painting and sculpture like El Greco, Titian, Diego Velazquez, Ruebens and Hieronymus Bosch. How much does it cost? About $12 for adults with additional $20 for the Mummy Room. Number of visitors per year: Nearly 4 million. 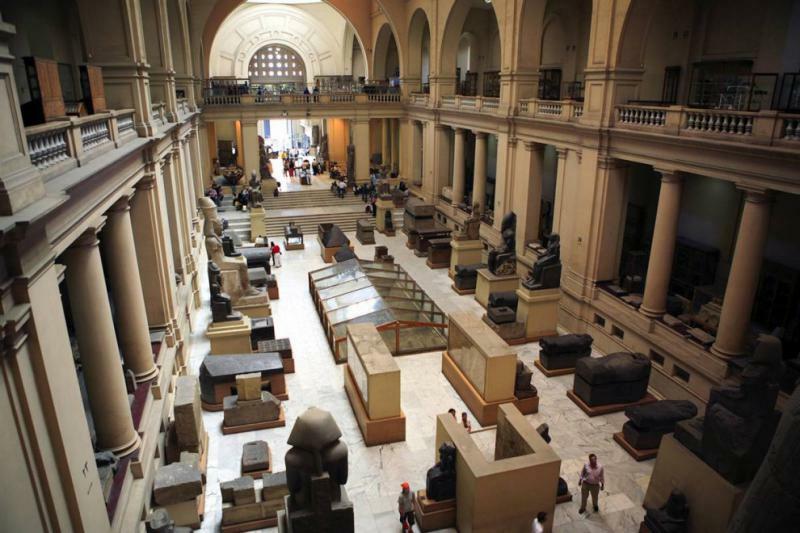 The museum has the largest collection of Egyptian historical artefacts (over 120,000), stunning in quality and diversity. If you want to get the best notion for the material aspects of one of the oldest cultures in the world, this is the place to visit. You can see marvelous marble inscriptions, imposing sarcophaguses and the greatest treasure of all – the legendary golden mask of Tut-ankh-Amun. How much does it cost? The main ticket for the Hermitage complex costs 400 roubles (about $7). Number of visitors per year: 2.9 million. 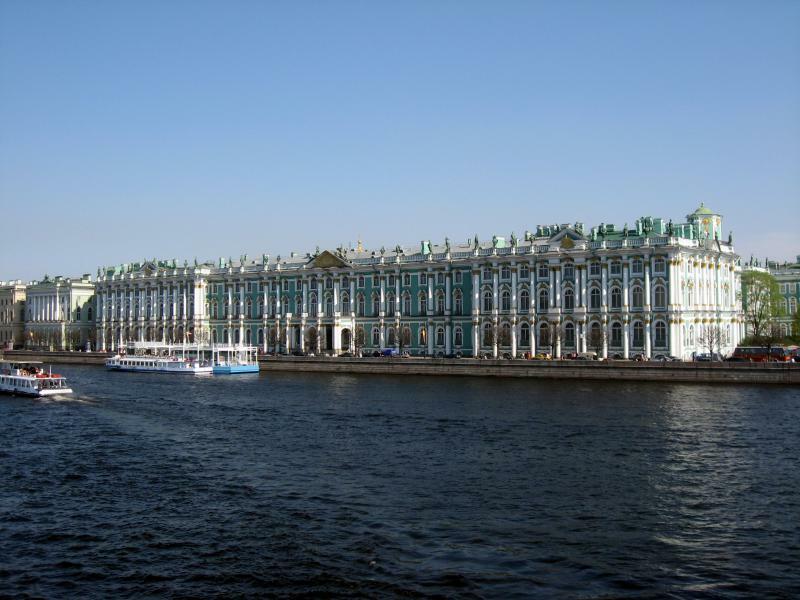 One of the most imposing museums in Europe, the State Hermitage now occupies the Imperial Winter Palace and the adjacent buildings. The Palace itself is a wonder to behold and the numerous collections and exhibitions make the museum one of the most prestigious and famous in the world. You can marvel at the great Egyptian collection or the Classical collection with statues from the Greek and Roman period. There are of course some of the most famous painting in the world as well – the Hermitage collection includes the works of masters like Titian, Veronese, Leonardo Da Vinci, Raphael, Velazquez and El Greco. The museum also boasts off with one of the most impressive colections of modern and contemporary art – incuding Van Gogh, Gauguin, Cezanne, Picasso, Kandinsky and Degas. How much does it cost? Full admission tickets cost €8. Number of visitors per year: 1.9 million. The heart of Italian Renaissance, Florence has a lot to offer to visitors who prefer cultural tourism. 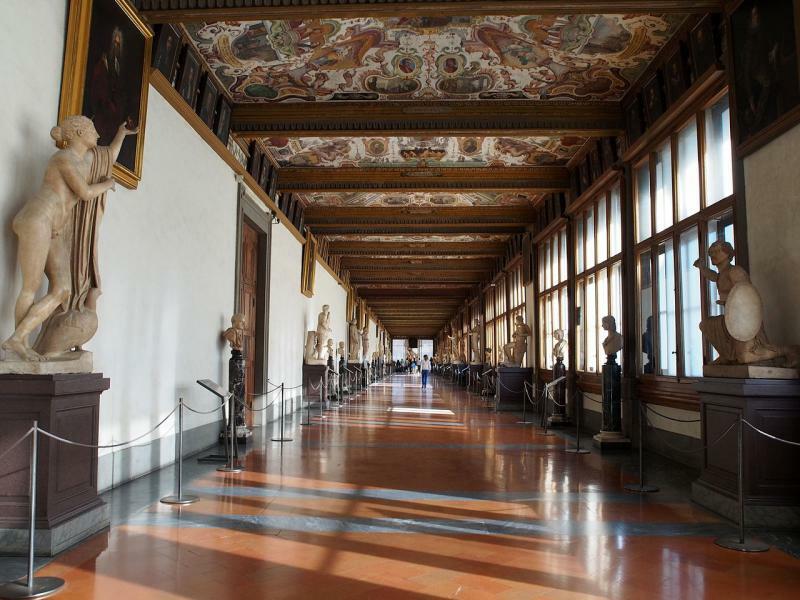 But the grand jewel of the city is the Uffizi Gallery, a 16th-century palace commissioned by the Medici family. 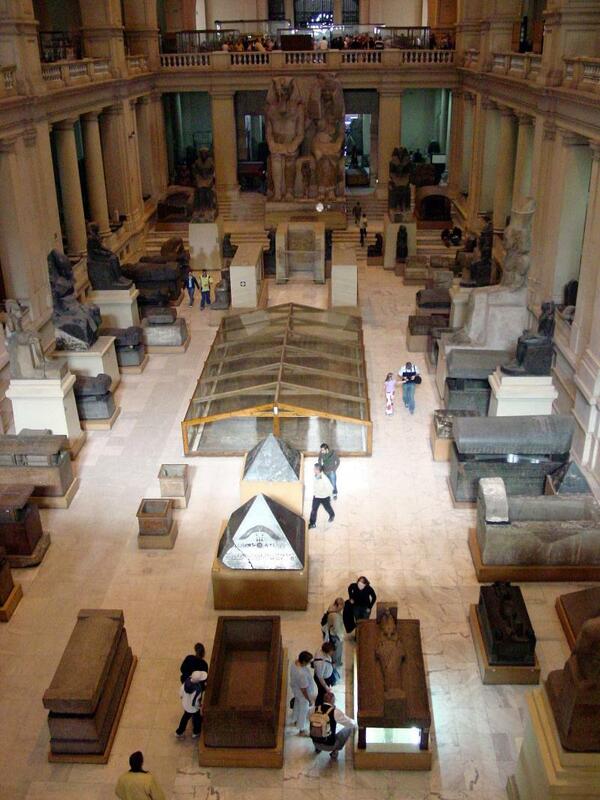 Its cultural treasury is almost unparalleled and can match the best collections in the world. Da Vinci, Caravaggio, Raphael, Titian and Michelangelo are just a few of the legendary names whose works you can see in the museum. How much does it cost? Full price tickets cost €16. Number of visitors per year: 5.5 million. 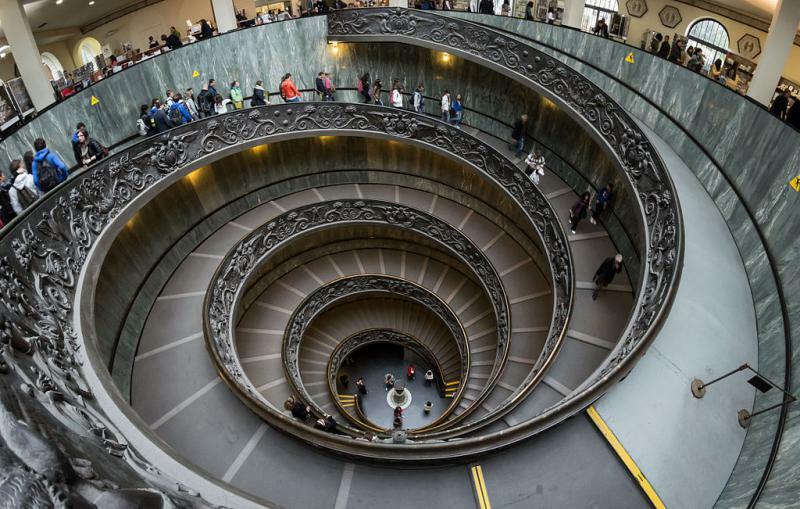 It is no surprise the centre of power of the Catholic Church amassed one of the greatest art collections of all time. The museum was commissioned by pope Julius II in the early 16th century and some of the greatest Renaissance artists (including Michelangelo) worked for it. The museums also hold impressive collections of Etruscan and Roman artifacts, some of the rarest maps in the world, sculptures and busts. How much does it cost? Admission is free except for special events and exhibitions. Number of visitors per year: 8 million. The best natural history museum in the world – period. This is the place to visit with your family – the kids will be astonished by the Dinosaurs/Hall of Paleobiology while their parents have a lot to learn in the Ocean Hall or the Western Cultures Hall. The National Museum of Natural History is a true treasury of knowledge, presented in the most interesting and capturing way possible. And the fact that the permanent exhibitions are free for visitors makes it one of the most popular museums in the world. How much does it cost? Admission is free. 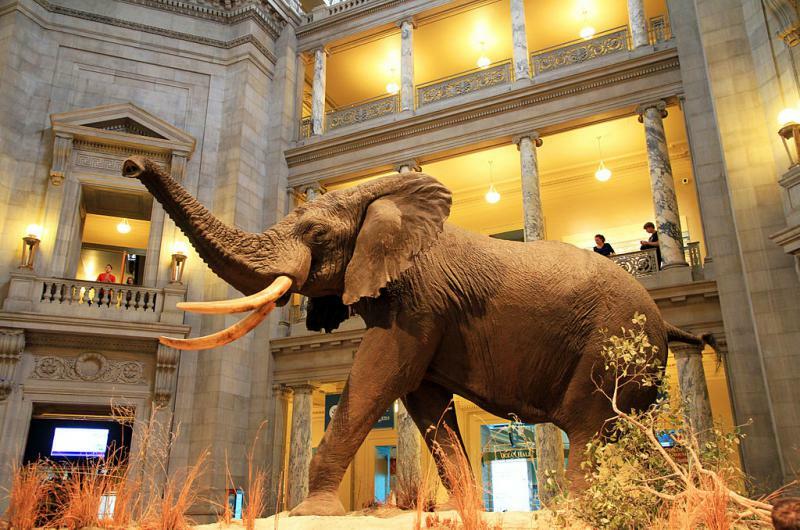 The Smithsonian institution combines 19 museums and nine research centres and is the most popular exhibition complex in the world. Ask any American which is their favourite museum and the most common answer would be “The Smithsonian”, regardless of which peculiar institution this would regard to. 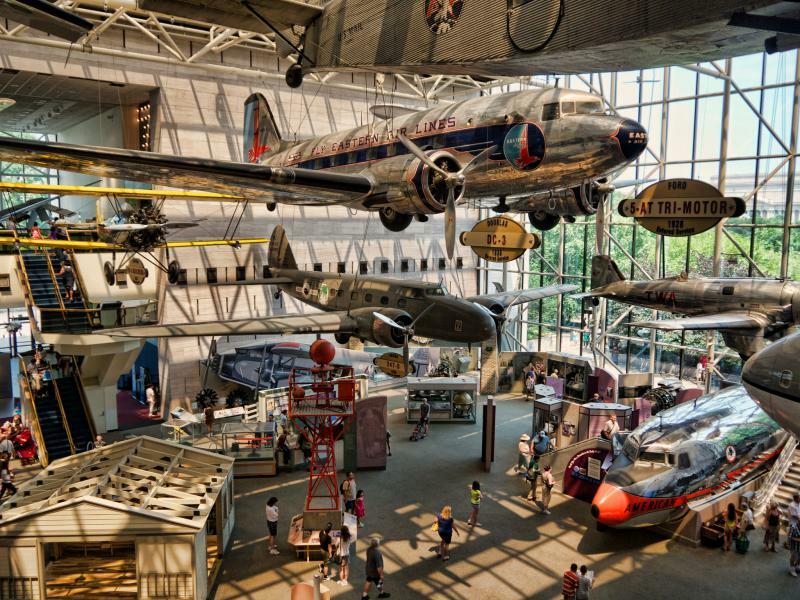 Perhaps the most popular of these institutions are The National Air and Space Museum and The National Museum of American History. Let’s put it plain and simple – if you visit Washington and you do not go to the Smithsonian – do not call yourself a tourist! Number of visitors per year: 6.7 million. 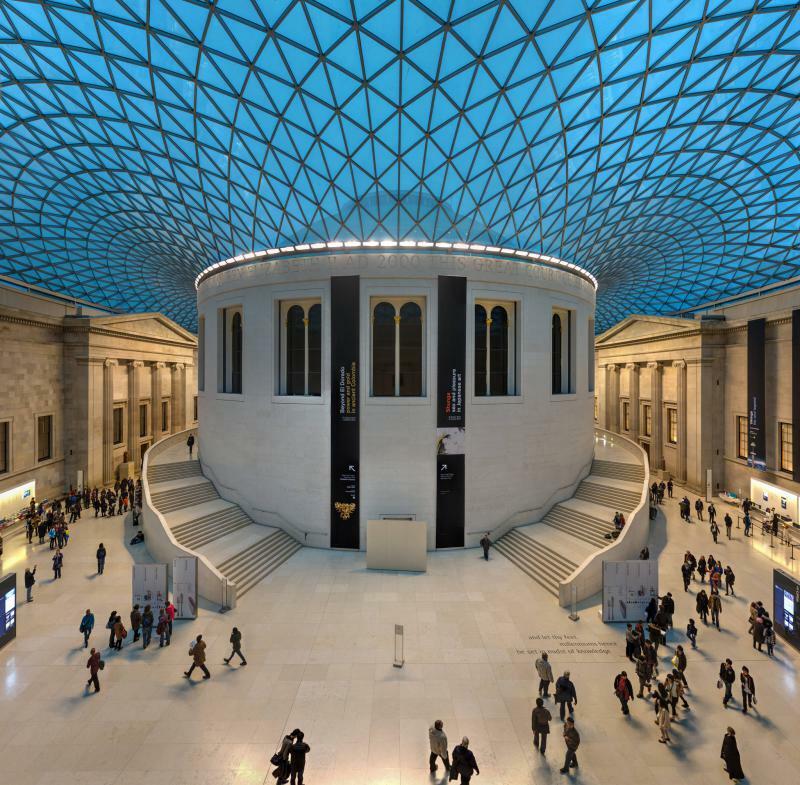 One of the most versatile and impressive exhibition institutions in the world, the British Museum stacks the stunning eight million artifacts and counting, spreading from prehistoric times to modern culture. The imposing edifice in Bloomsbury, a site to behold by itself, holds in its vaults treasures from all around the world – like the legendary Rosetta Stone that was used to decipher the ancient Egyptian language or the giant imposing statue of Ramesses the Great. You can also see frescos from Pompey, sculpture groups from the Parthenon in Athens and the Mausoleum in Halicarnassus, reliefs from the Royal palace of Nineveh. The museum also holds a vast and lavishing collection of paintings and drawings, featuring some of the greatest artist of the last six centuries. Bottom line – when you plan your trip to London book at least one day for you British Museum visit. It is worth it! How much does it cost? The combined ticket that gives you full access to the permanent and temporary exhibitions costs €16. Number of visitors per year: 9.3 million. Arguably the most famous of all museums in the world, the medieval residence of the French kings now holds one of the greatest cultural treasuries of human civilization. Even if it was only for Leonardo’s Mona Lisa, the Louvre would still be a very special place for Western culture. But then there is the Egyptian collection, Venus de Milo, Nike of Samothrace, the best of Renaissance plastic arts and so much more. A day would hardly be enough to marvel at all the wonders of the Louvre! How much does it cost? Tickets for adults cost $25, for students - $12, senior (65+) - $17. Number of visitors per year: 6.3 million. There is hardly anything that separates the top three museums on this list. 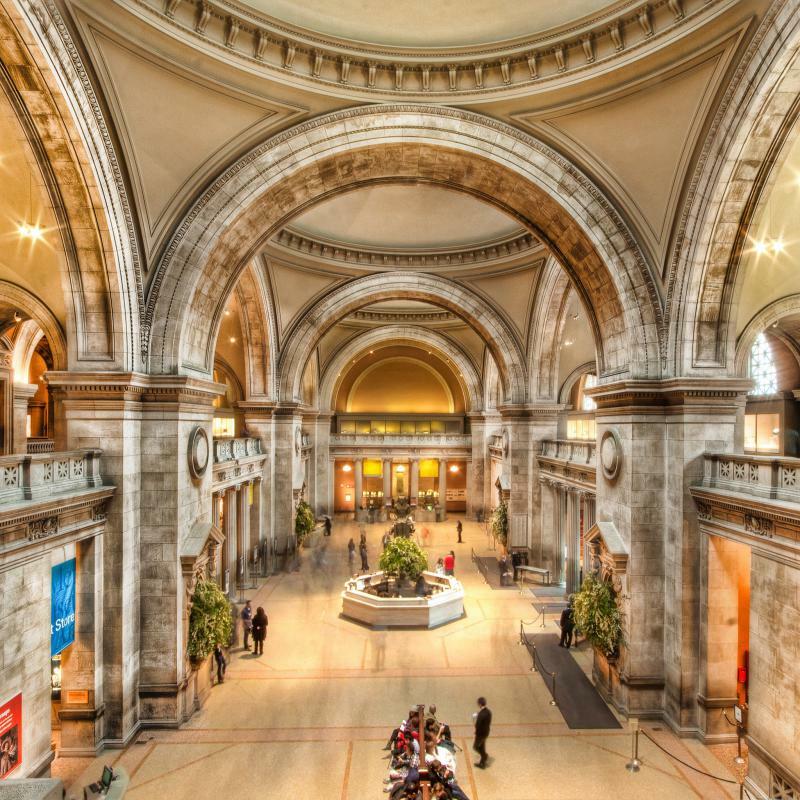 Still, the Met - as the Newyorkers lovingly called it – has what it takes to be named the best museum in the world. The Egyptian collection rivals that of the museum in Cairo but excells in one of the most stunning exhibitions worldwide – the ancient temple of Dendur, dismantled stone by stone and rebuilt in the heart of the New World. Then there is the collection of Asian art, featuring arguably the most famous painting from this part of the world – Hokusai’s Great Wave. The collection of paintings and drawings can easily rival that of the Uffizi and the Louvre, and the Roman and Greek collections are second to none, not even the British Museum.